If you purchase property in Mexico, you need to consider how your partial payment or deposit will be protected. Escrow services hold the funds until both parties have fulfilled their obligations of the real estate transaction. By utilizing an escrow service the seller can feel confident removing the property from the market once the buyer commits to a down payment, and the buyer’s funds are protected until they receive a clear title and any other stipulations of the contract are complete. Many are familiar with escrow services in Canada or the U.S. which are insured and protected against illegal activity. However, these do not exist in Mexico. 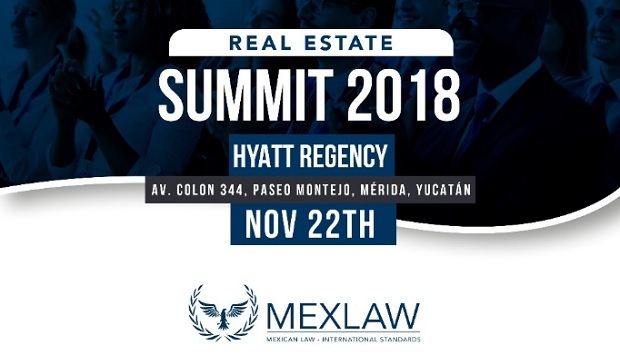 Mexican lawyers, real estate agents or brokers are not authorized to offer escrow services nor can they legally hold funds “in trust.” Those that do put these funds at risk as the accounts are uninsured and will be susceptible to seizure or liens. Although your real estate agent or lawyer holds your funds in good faith, their creditors and tax authorities have access to these accounts and will assume the funds belong to them. Real estate brokers should use a professional escrow provider, as it takes the financial responsibility away from the agent, avoiding any accusations if either party defaults. Only the buyer and the seller should be able to direct the funds as per their agreement. The escrow account should be administered in a segregated account. 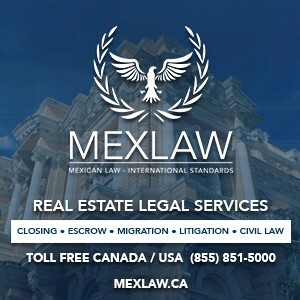 The escrow account is held in a Canadian or U.S. account. Should include an arbitration process to resolve any disagreements during the transaction. Protection from liens or seizure. The account should be fully insured. When purchasing pre-construction homes from a developer, it is not uncommon or illegal for the developer to finance the project with the buyer’s down payment. The developer may not agree to use an escrow service, and those that agree will require progressive disbursements during the construction. Always review the agreement with a lawyer before signing. Escrow services during construction protect the contractor as well as the buyer/owner during construction or renovations. The funds may be held in escrow and only released as the construction progresses per their agreement. This arrangement keeps the builder on budget and ensures that the buyer makes the scheduled payments on time. Using an escrow will also ensure your contractor does not skip town with the funds. Beware of closing companies who advertise escrow services and claim they can receive and hold the funds in their escrow account since they have an American realtor on staff. Their claim that funds will be protected by the realtor’s board of which they are a member of is not accurate. The realtor’s board in each U.S. state will only permit funds to be deposited in trust for transactions taking place in the same state of which the realtor is an active member.